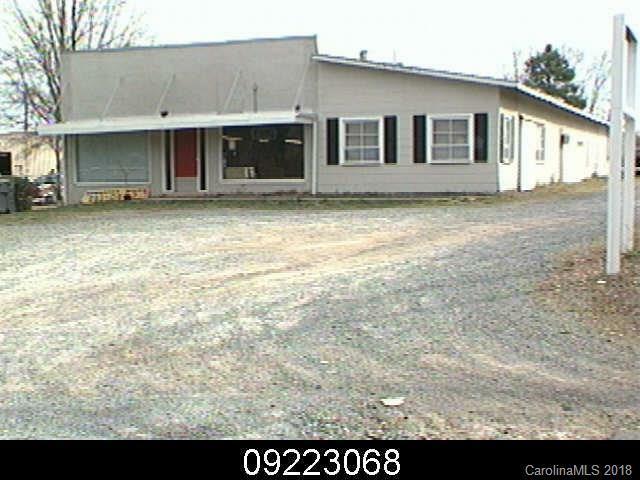 This building has great potential for an owner/user with possibilities of rental income. Visible from Hwy 74 and frontage on Secrest Shortcut. Building being sold 'as is' . Was a resale shop for 15 years. Lots of square footage for the money, over 10,000 sf.Come take a look. Offered by T. L. Brown Properties, Inc.. Copyright 2019 Carolina Multiple Listing Services. All rights reserved.